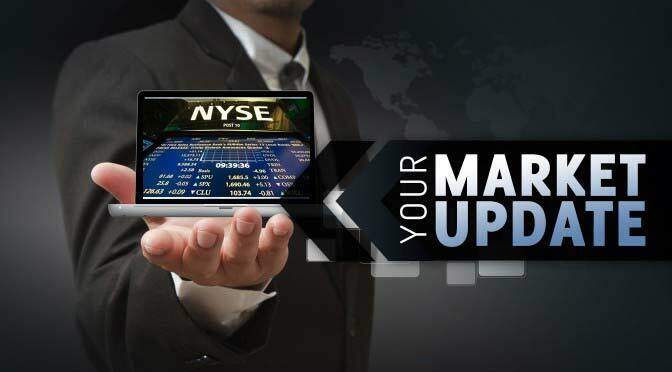 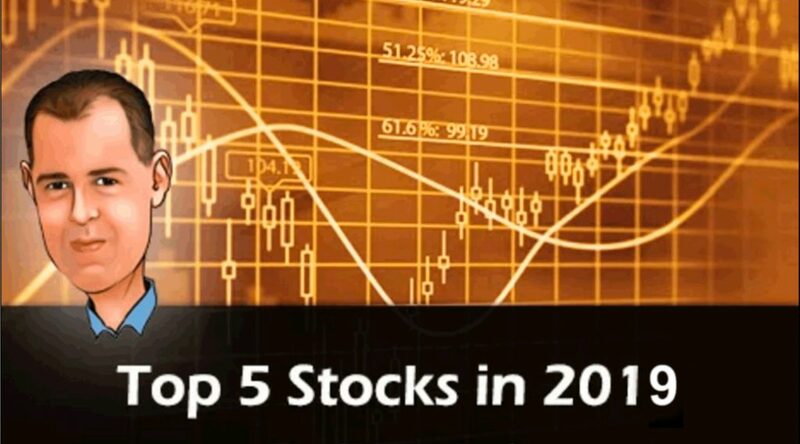 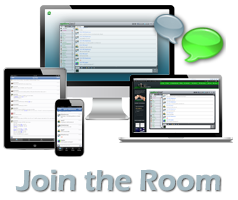 JB AM Chatroom Rant – April 11th, 2019 FacebookTwitterGoogle+LinkedInE-mail JimmyBob (Scott)has been trading equities for over 15 years, a majority of which were OTC micro-cap stocks. 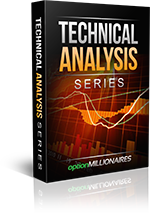 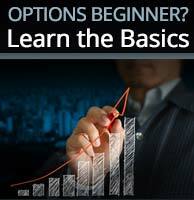 He started trading high risk stock options over the past 7 years, and has proven winning trades in excess of 15,000%. 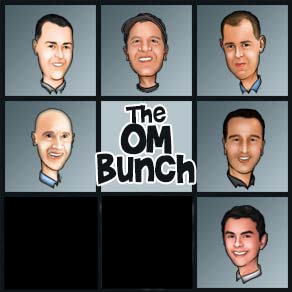 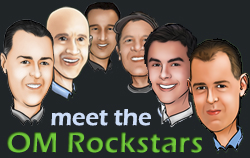 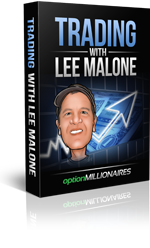 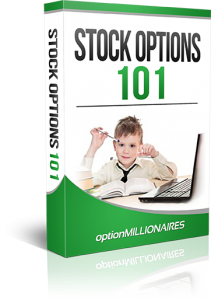 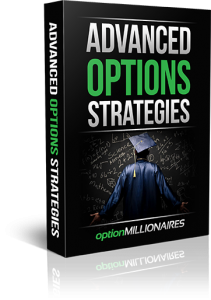 As one of the Co-Founders of optionmillionaires.com,…Please subcribe to read more.